Alcohol abuse by the over 60s is growing, as young people are drinking less. Leala Padmanabhan investigates, telling the story of her late father, who became alcoholic in his 70s. Heavy drinking by older people is causing a major public health risk in the UK, yet the issue often falls below the radar. While alcohol consumption among the young is falling, the over 60s are drinking more, and more harmfully, with one in three developing problems with alcohol for the first time in later life and alcohol-related hospital admissions among the old rising alarmingly. 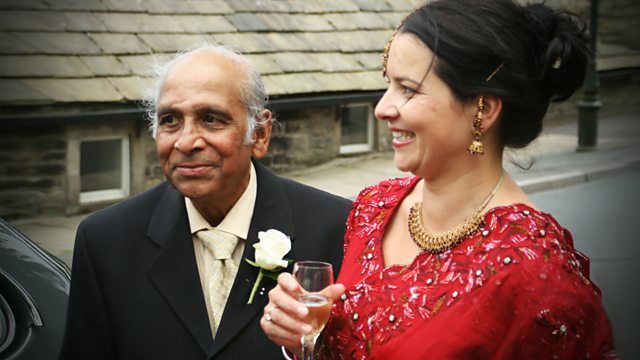 BBC reporter Leala Padmanabhan investigates, starting with the story of her own father who developed alcoholism in his 70s while caring for her mother, who has alcoholism-related dementia. Despite his background as a doctor and his long experience of witnessing his wife's alcoholism, Leala's father was unable to rehabilitate himself, and his drink problem helped contribute to his death in 2010. Leala's family is the starting point for a programme telling her own and similar stories. A large number of people are developing problems in later life, partly because of social factors associated with their age, such as loneliness, bereavement, depression and boredom. In addition to these late-onset drinkers there is a large number of "baby boomers" who are carrying heavy drinking patterns into old age. And yet alcohol problems are less likely to be detected in older people, and where problems are detected, they are less likely to be referred to an alcohol service for treatment. Leala talks to family members and friends about her own father's decline. She also interviews people grappling with a similar problem, campaigners working to raise awareness, people working in treatment services, and social and medical experts.